Rockin' it at the Western Balkans Digital Summit! 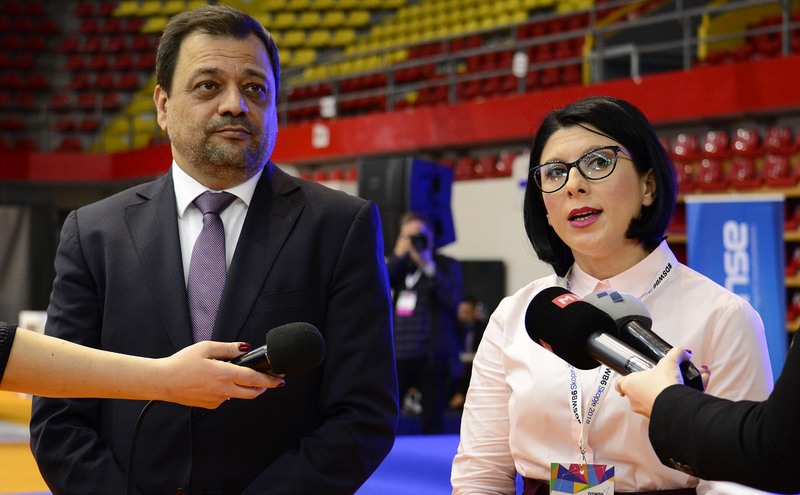 On 18 and 19 April 2018, Macedonia was hosting the first ever Western Balkans Digital Summit in Skopje. This huge event gathered governments, businesses, regional organizations, CSOs, academia and youth with the goal to set up a digital platform for exchanging of ideas and proposals. Fortunately, the program anticipated the importance of Startup Ecosystem in the region as well and dedicated entire portion for this occasion. The section titled Startup Camp had the mission to bring together founders, entrepreneurs, investors and experts from all 6 Western Balkan countries. During the event, there was a plenty of time for the participants to discuss, exchange ideas, meet inspirational people and stories from the region and abroad and of course, to pitch their business ideas. As part of inspirational talks, we had an opportunity to present MY Gateway Project and acknowledge young people about the project activities and its long-term mission to open the gate of Startup Europe to the Balkans. 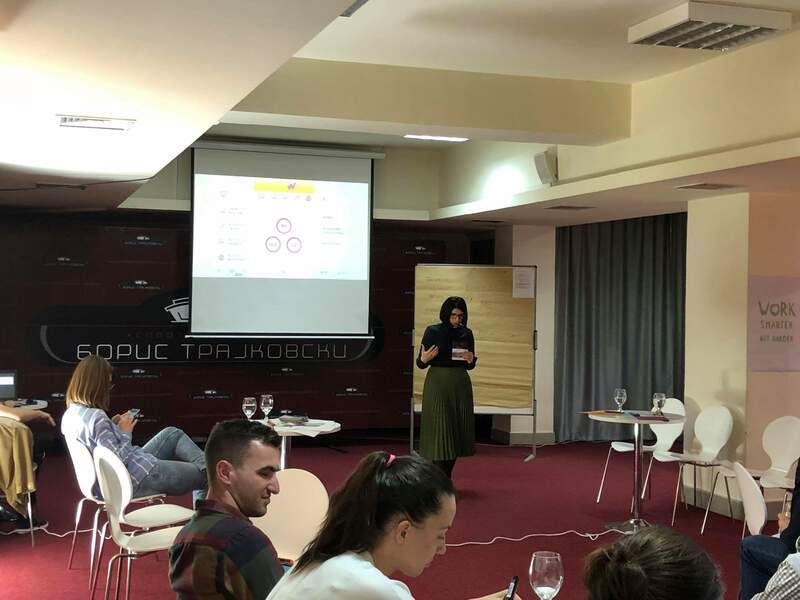 As part of this talk, we informed them about Startup Europe Ambassador’s initiative and the role of responsible organizations in Macedonia, Serbia and Bosnia and Hercegovina. This happened to be a very pleasant surprise for all who are quite active in the Startup activities but yet admitting that there is a lack of relevant information and especially emphasizing the need of “one stop shop” route that will make their access to funding and networking opportunities easier. The event was closed with exciting “Business Idea Competition” (Pitch) where again, Seavus was part of the Jury. 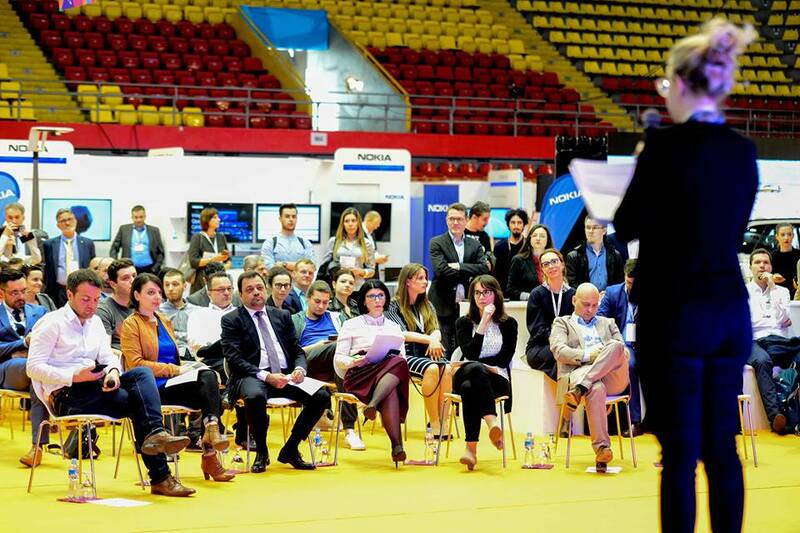 Currently, Macedonian Eco system is making serious steps to consolidate and there are few initiatives among several key stakeholders, including Seavus incubator, who share a common vision to strengthen the Macedonian startup ecosystem and with their activities to inspire innovation, growth and competitiveness. One of the key reasons is the fact that there was no single platform that connects startups with organizations or investors and this was justified with the latest research study/mapping of the local ecosystem. Therefore, in this phase, all activities related to knowledge and positive examples such as MY-GATEWAY's activities that could give us insight into regional startup eco systems and initiatives are useful and are more than welcome. Rigth now,Seavus Incubator is intensifying cooperation with Startup Macedonia, a newly formed association gathering startup founders, organizations, investors, and experts from diverse industries, and part of our joint future activities will be focused on spreading information on SE activities and in that sense making joint efforts to make the access to funding and support for startups easier.